C. 15258 - wont last long, come see for yourself!! This stunning montego floor plan features 3 full bedrooms, 2 baths, 2-car garage, and a lovely lanai off the living room with a four-panel tinted sliding glass door and a western view of the lake and mustang golf course from the master bedroom, living room, dining room and kitchen. This former builder model is being sold turnkey/furnished and is conveniently located across from the community pool. Highlights include seamless shower doors in both master and guest baths, tile floors throughout, new furniture in living room & dining room and stainless steel appliances and tile backsplash in the kitchen. Membership to the award winning players club and spa is required and offers 3 resort pools with waterfalls, full service dining with an indoor/outdoor bar, bocce courts, 13 har-tru tennis courts and a full-service spa and fitness center. Lely resort also offers 3 golf courses, two championship public courses and one private course with no mandatory memberships and is close to naples & marco island beaches. A great full time, seasonal home, or investment property. Investors! This easy to rent duplex is a great opportunity for an investor. It is located two blocks from us 41. A short walking distance to schools, stores and transportation makes this location very easy to rent. Each unit has 2bd/1bath/laundry. Each tenant pays their own electricity, water bill, cable and internet. Unit 2 has a brand new rheem a/c unit. The roof was replaced in 2012. There is a big backyard with room for an addition. Property has gross income of 27,600. 00 per year which is 2300. 00 per month. Both units are currently rented. Current tenants have been living in the property for more than 8 years. Great investment opportunity! Don't miss out! Investment alert!!! Huge cash cow! 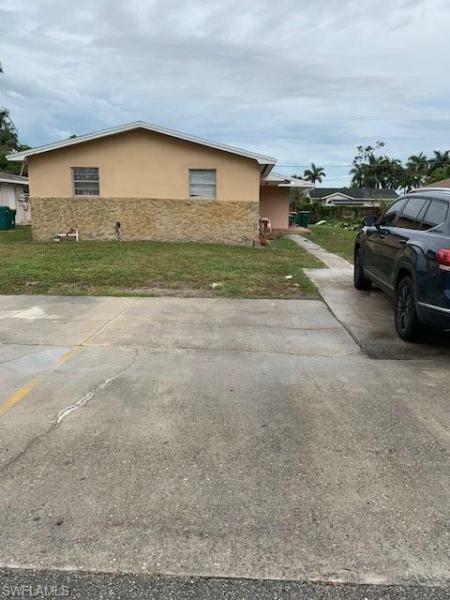 This duplex in the naples manor is newly renovated and a must see! This duplex rec' $1k on each side. Exterior was painted last year also has separate water and electric meters. This duplex will make you money the 1st day! Fantastic location, close to dining shopping and plenty of schools. Lowest price investment in naples manor!!! Always rented, both units rented at 1k each. Monthly leases and ready for new owners. Perfect getaway, starter or investment 2 br, 2 1/2 ba townhouse with attached garage built in 2007 featuring a generous 1,520 sq. Ft. Under air. The front entry opens to an inviting great room with ceramic tile floors on the diagonal, kitchen with maple cabinets, granite counter tops and breakfast bar complimented by the first floor powder room and entry to the one car garage. The 2nd floor offers a loft with a built-in double desk with granite counter top, a comfortable master bedroom dressed with crown molding and en' suite bath overlooking a lovely view of the community courtyard, heated pool and barbecue area. The ample guest bedroom and bath complete the 2nd floor. Impact resistant windows protect this well cared for, move-in ready and pet friendly home. Lely resort is a fantastic destination with incredible amenities including 3 championship golf courses, clubhouse, restaurant, the players club and spa offers a state-of -the-art fitness center, spa services, har-tru tennis courts, lap pool, 2 tropical free-form heated pools with waterfalls, snack bar and on-site restaurant. 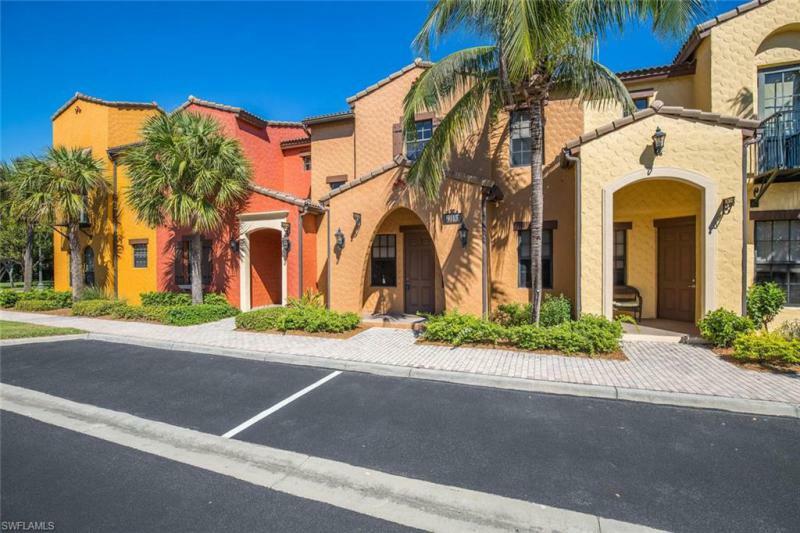 The community is very convenient shopping and dining, just moments to naples and marco island beaches! Charming single family concrete block home. 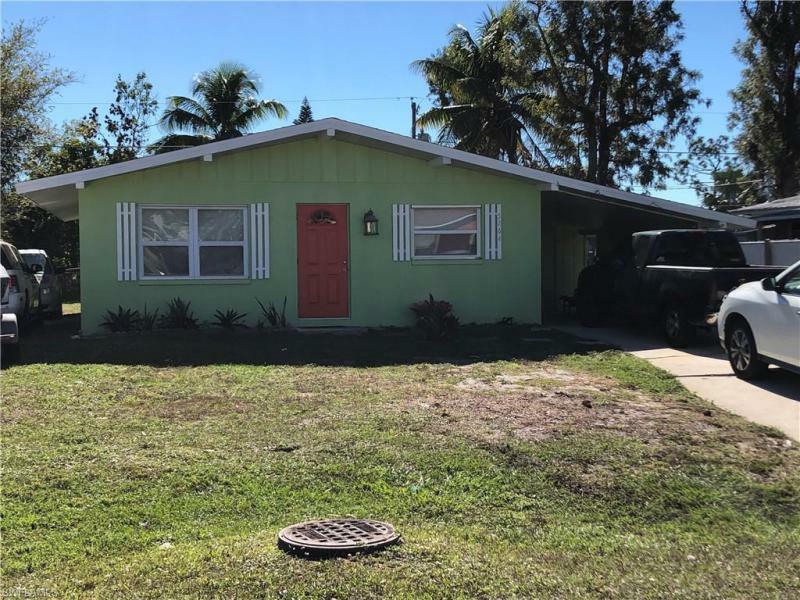 With 3 bedrooms and 2 bathrooms this home makes a great starter home or as an investment for rentals. Open kitchen-living floor plan, large fenced back yard and carport. Close to shopping, restaurants and beaches. C. 15671 - hidden away in this quiet, small community you'll find this 2/2 condo that has been a seasonal rental for many years. Lightly used and clean as a whistle. 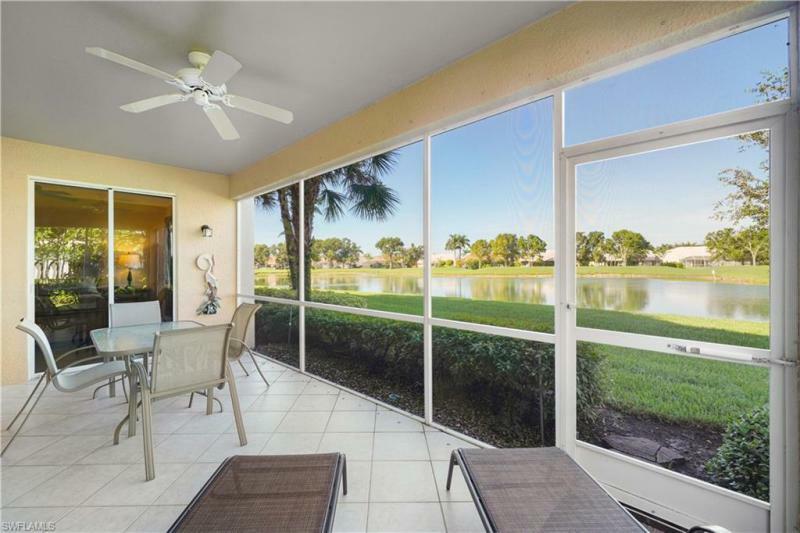 Located on the second floor end unit presents extra light and beautiful views of the community pool and spa with the golf course beyond. Also, on the property is a lovely lagoon which attracts all kinds of bird life. This is the perfect stop for snowbirds in season and all year long. Relax by the pool and enjoy the weekly get-togethers in this tightly knit community. Enjoy this small paradise without the golf fees. For the golfer, membership in the royal palm country club is available. Great rental investment!!! Completely remodeled and modernized 2/2 end unit, ground floor condo unit with lots of light and many upgrades. New kitchen cabinets and quartz counter tops, appliances, new a/c, new electric panel and wiring (all done with permits/general contractor). New hot water heater. Modern floating vanities with lighted mirrors. Bluetooth speakers in bathrooms to sync your music. Usb outlets in many rooms and hallway to leave your keys and phone by the front door to charge and not lose them. Why buy a less expensive unit and spend a fortune in time, money and effort remodeling when you have a turnkey unit ready to go? Besides, other units will not have the extra windows for light and still be first floor. This is the best unit in the complex. Close to everything! Shopping, restaurants. Cash, financing, owner financing (25k down), flexible terms.